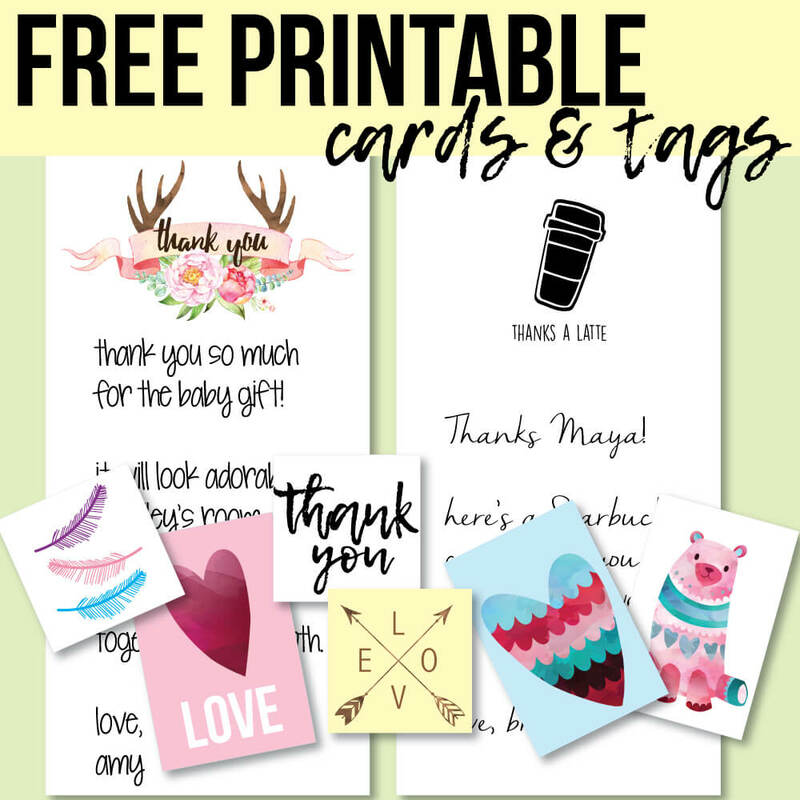 Free Printable Thank You Cards And Tags For Favors And Gifts! 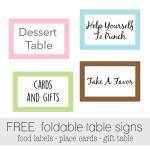 It's time to add some more cuteness to your life with our NEW printable (& free) thank you cards & favor / gift tags! Print from home, trim, and you're all set! Now, anytime you need a thank you card, you don't need to go to the store and buy some, simply print one out, write your message and mail it off! 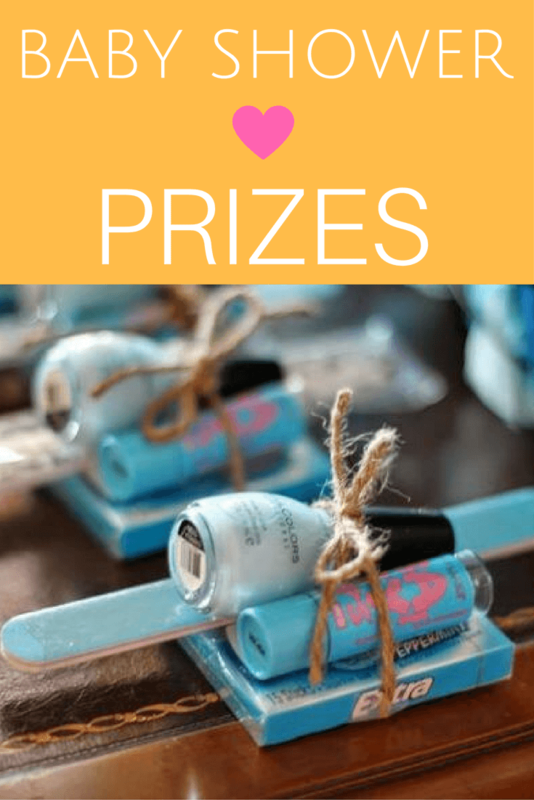 Add the tags to party favors, gift bags, use as cupcake toppers, you name it! 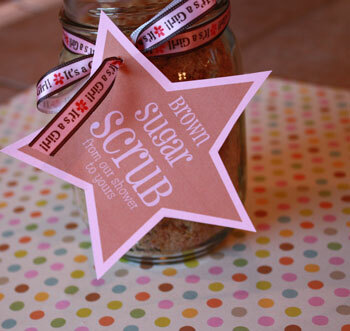 Hop over to our favors page to print out these free shower sugar scrub tags! Recipe included. 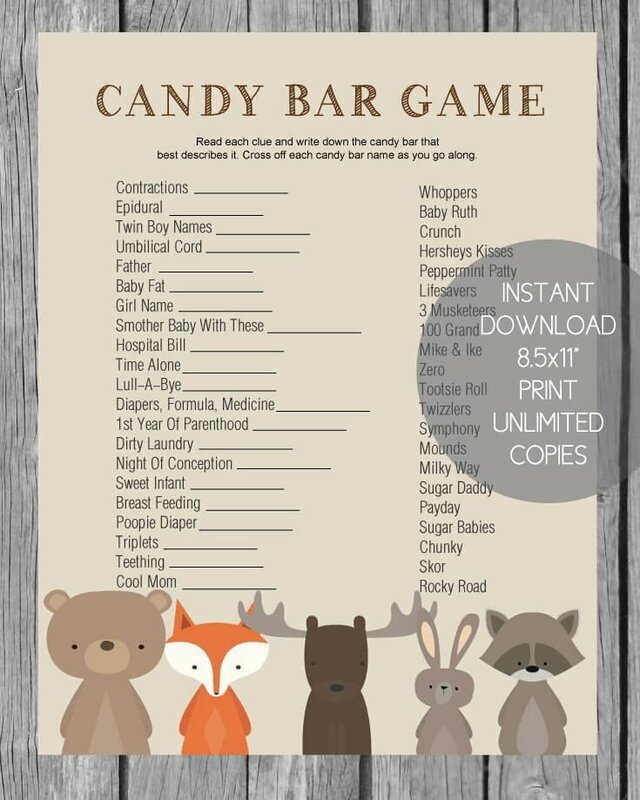 Use for baby showers or bridal showers. 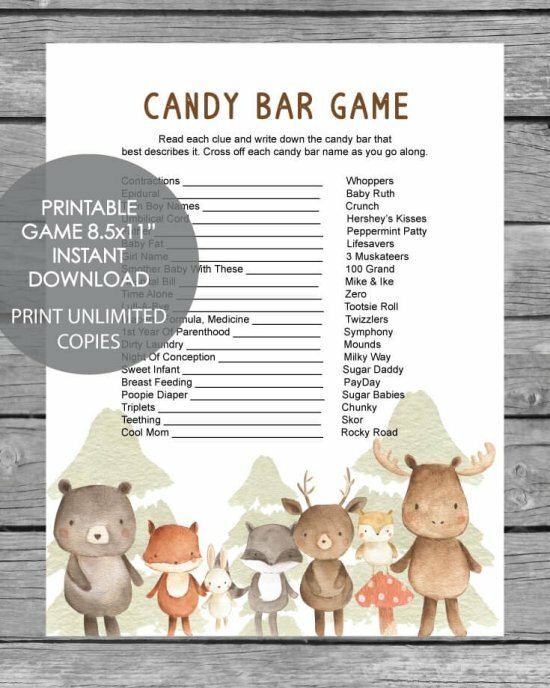 This is one of the most downloaded items on the site! Click on picture to access. Girl Baby Shower Ideas using toile, pretty pinks, black and white! 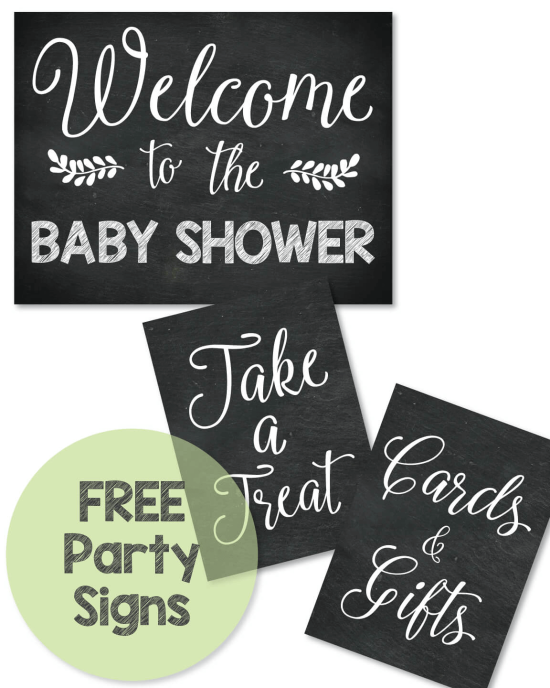 Girl Baby Shower with elegant toile, beautiful pinks, black and white - pictures and how-to's! 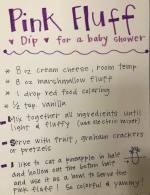 The Best Baby Shower Appetizers | FREE Recipes, Labels & Recipe Cards! 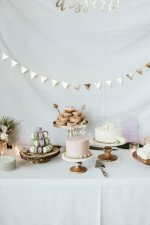 Hawaiian Lavender Baby Shower Ideas, Pictures and Decor. Green leaves, flowers, beautiful cake.. 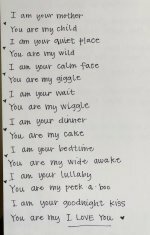 Cute baby shower poem idea including the popular fingerprint poem, daddy poem and more! 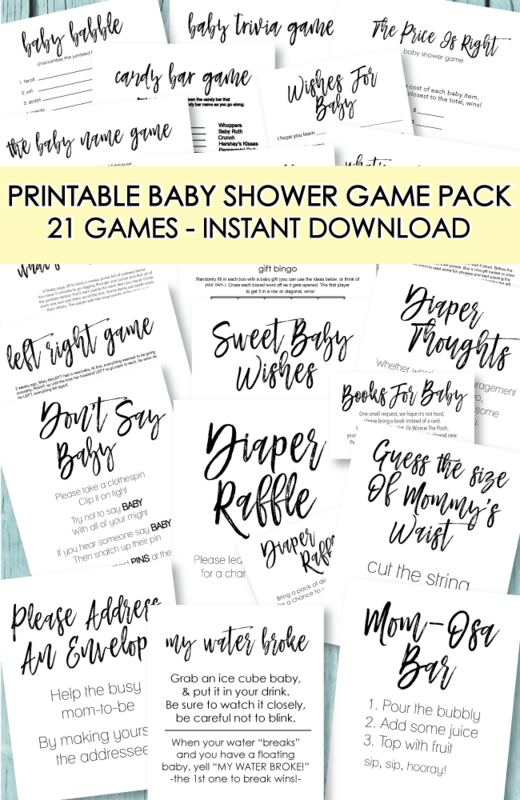 GET THE ULTIMATE "PRINTABLE BABY SHOWER GAME PACK"
Some of the items that I recommend are affiliate links. When you click links and purchase items, in some cases, I will receive a referral commission. Amazon Associates Disclosure: Cutest-Baby-Shower-Ideas.com is a participant in the Amazon Services LLC Associates Program, an affiliate advertising program designed to provide a means for sites to earn advertising fees by advertising and linking to amazon.com.